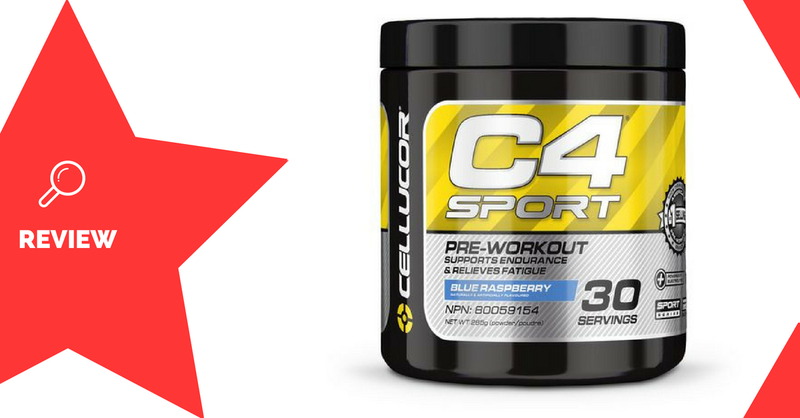 C4 Sport is a new version of the original C4 pre-workout supplement made by Cellucor. It’s designed to boost energy and physical performance, for better sports performance. Cellucor is a supplement company which was founded in 2002, and is based in the United States. Creatine is an organic acid, which is found in meat and eggs. It’s been heavily researched, and shown to improve athletic performance (1, 2). 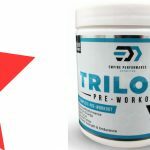 Creatine monohydrate is the most studied form, with an effective dose of around 3-5g daily. Beta alanine is a compound which delays fatigue. It does this through increasing the production of carnosine, which prevents the build-up of acid and free radicals during exercise (3). The effective dose is 2-5g. Arginine is an amino acid which boosts nitric oxide levels. Nitric oxide can cause a widening of the blood vessels, which improves performance by allowing better blood flow (4). The AKG form of arginine may be better absorbed than others (5). Electrolytes are electrically charged minerals in the body, which are important for muscle function. Since they’re often lost during exercise via sweat, maintaining electrolyte balance can be important for athletes. Electrolyte supplementation can improve endurance, re-hydration, and recovery (6). Taurine a fatigue-reducing amino acid (7). It’s been shown to control water and nutrient uptake into muscle cells. Caffeine is a stimulant which increases energy and alertness. 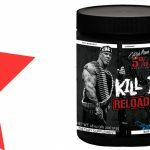 At high doses, it can also improve athletic performance (8). 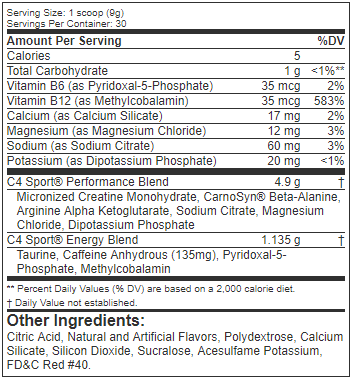 Athletes wanting a sport-specific pre-workout formula may enjoy using C4 Sport. Mix 1 scoop (9g) with 250mL water, and consume 30 minutes before exercising. Creatine may cause an increase in water weight. Beta alanine may trigger a harmless tingling sensation in the face and skin. Electrolytes for performance and recovery. Isn’t a very big change from the original formula. 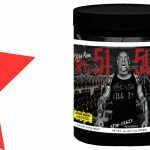 C4 Sport sounds like a good idea for sports-specific performance, however it may do even less for you than the original C4 formula. 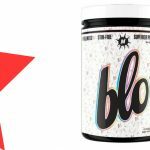 It does away with the nitrates and brain-boosting compounds, and adds some electrolytes to replace those you lose while competing. 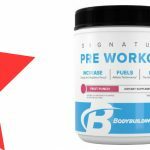 The key ingredients in the formula should do a great job at improving athletic performance in theory, but the reality is that they’re not dosed high enough to make a big difference. You may benefit from using multiple scoops, though, if you can tolerate the caffeine and the cost!